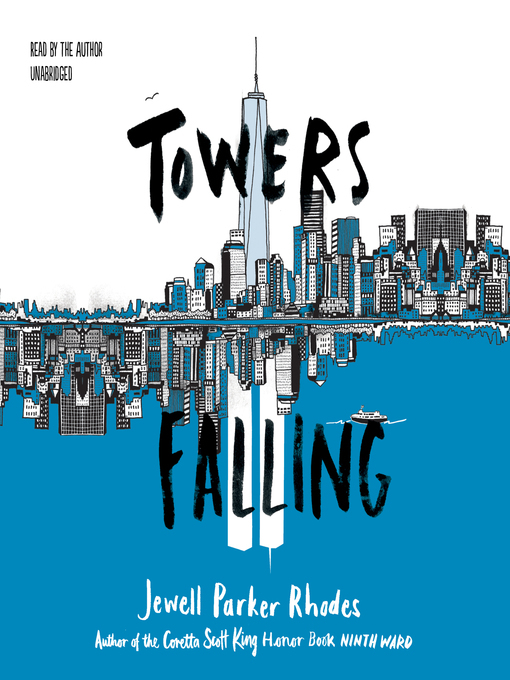 With the 15th anniversary of the 9/11 attacks approaching, Dèja’s fifth-grade teacher draws the students’ attention to the skyline outside their classroom window, pointing out where the towers once stood. At first, Dèja is unable to fathom how something that happened so long ago could have any bearing on her, especially when she has more immediate problems—her family is currently living in a shelter. 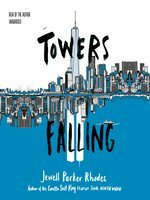 But she learns that the events of 9/11 have a long reach, affecting those closest to her in ways large and small. Rhodes (Sugar) gives readers an approachable entry point to consider the terrorist attacks of 9/11, as well as homelessness, discrimination, divorce, and other subjects. Through Dèja’s interactions with classmates from a range of backgrounds (Dèja is African-American, and her new friends Sabeen and Ben have Turkish and Mexican heritage, respectively), readers will develop a richer understanding of what it means to be American, as well as the interconnectedness of the present and past. Rhodes approaches a complex, painful topic with insight and grace, providing context to an event distant to the book’s audience. Ages 8–12. Agent: Michael Bourret, Dystel & Goderich Literary Management.